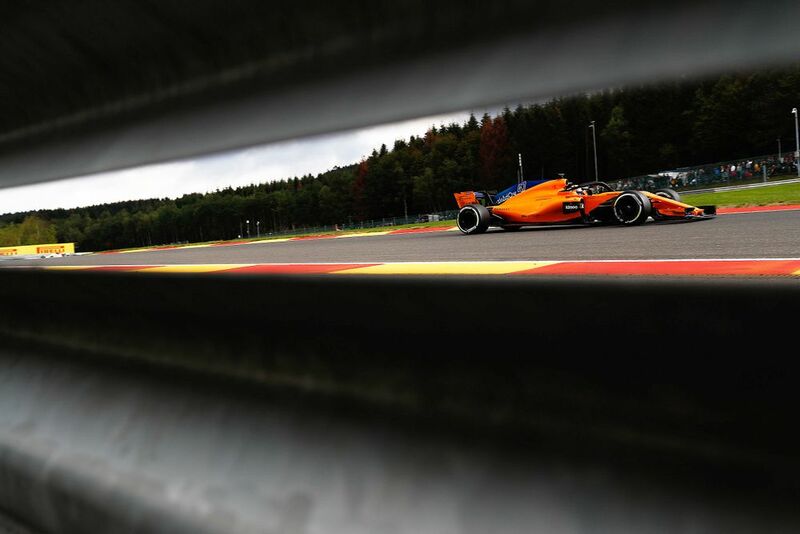 Is Vandoorne's Axing From McLaren Defined By His Form Or His Car? Stoffel Vandoorne hasn't quite managed to live up to his junior career hype, but is that down to him or the car? 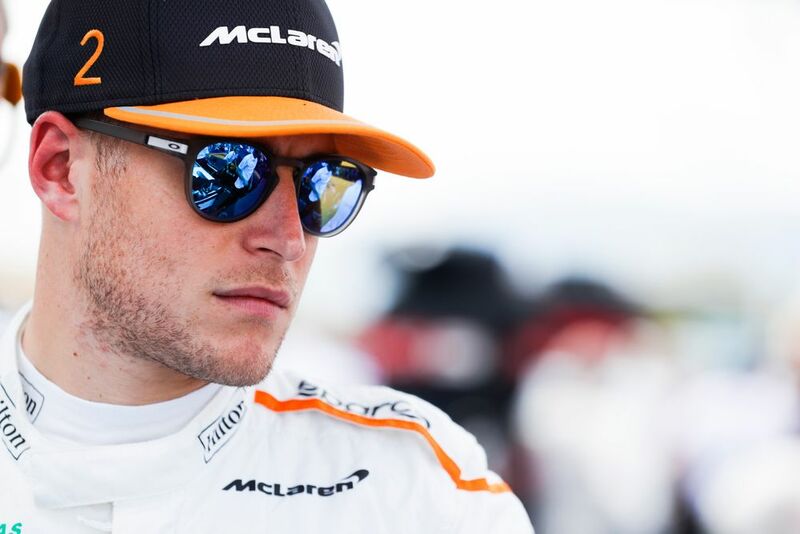 Stoffel Vandoorne has lost his seat at McLaren to promising F2 driver Lando Norris for the 2019 campaign. For someone who had so much success in junior formulae, the Belgian is often framed as a driver that hasn’t been able to live up to his potential in F1. Is this because his driving has been below-par, or has he been punished by having driven an uncompetitive car and the perception that this brings to fans? 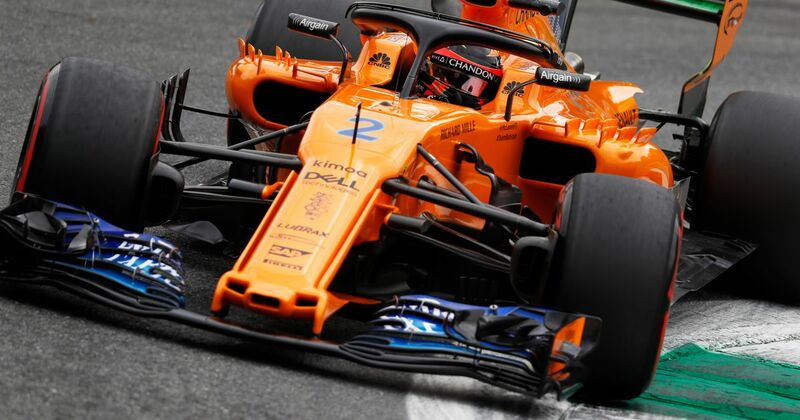 The Belgian hasn’t adorned himself in glory over a single lap against Alonso, but his drives on Sunday have been better - when his car is working properly, anyway. Alonso even continues to rate Vandoorne, saying that he’s been closer to him than some of his past teammates have. There are other variables that might help Vandoorne’s case for a 2019 drive, too. His junior record speaks for itself, but the success that other ex-McLaren drivers are enjoying elsewhere might bode well for him too. Sergio Perez and Kevin Magnussen didn’t impress during their respective seasons at McLaren but now, both of them are flourishing at other midfield teams and outscoring their highly-rated French teammates. We can also use statistics to prove anything, and that includes outlining that Vandoorne has been more successful against Alonso than Lewis Hamilton was in 2007. When including DNFs as finishes for 2017, Alonso’s average finish was 13.8(th? ), whereas Stoffel ended the year with an average finishing position of 13.6. Vandoorne’s overall average from 2017 (that pips Alonso by 0.2 positions) is twice the size of the gap between Lewis Hamilton and Fernando Alonso when they were fierce teammates. In 2007 at McLaren, Hamilton’s race result average of 3.9 was 0.1 places better than Alonso’s average of 4.0. You are therefore permitted from now on to say that Lewis Hamilton was 50 per cent less dominant against Alonso in 2007 than Stoffel Vandoorne was in 2017, when DNFs are a factor and statistics are being manipulated as much as humanly possible. There is no doubt that Vandoorne is a talented driver, and these comparisons against ‘one of the best’ in Alonso highlights his relative ability. Sometimes we forget that the machinery these guys are slogging around a circuit every other weekend makes up a majority of the picture when it comes to the perception of a driver. The Williams drivers are in a similar position this season - two fairly young, inexperienced drivers having to come to terms with a nightmare car, their efforts to drag the maximum out of it often the ballad of the unsung hero. There are still options for Vandoorne, seats potentially available at Toro Rosso and also at Sauber (if Leclerc makes the move), but he could be up against Esteban Ocon for both of these, too. It would be a shame to see either of these drivers bow out of the sport early - perhaps we need a few more teams in F1, or maybe a non-championship round in which all F1 drivers race in equal machinery at the end of the year, just to truly separate the fast drivers from the really fast drivers.